- Bleached cotton printing and dyeing industry as the dechlorination agent, cotton scouring agent. 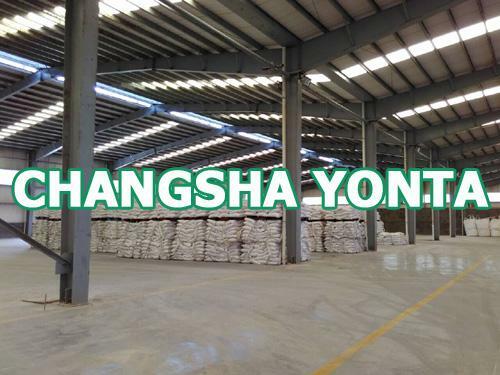 It can prevent the partial oxidation of cotton cloth fiber and influence the fiber strength. and the insurance agent. as reducer in producing dehydration vegetables.